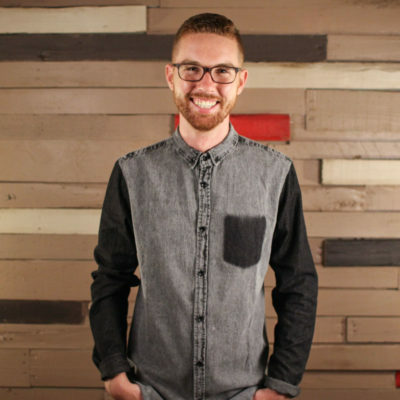 Our mission is to bring God’s love to the city one person at a time. When you think of someone far from God, who comes to mind? 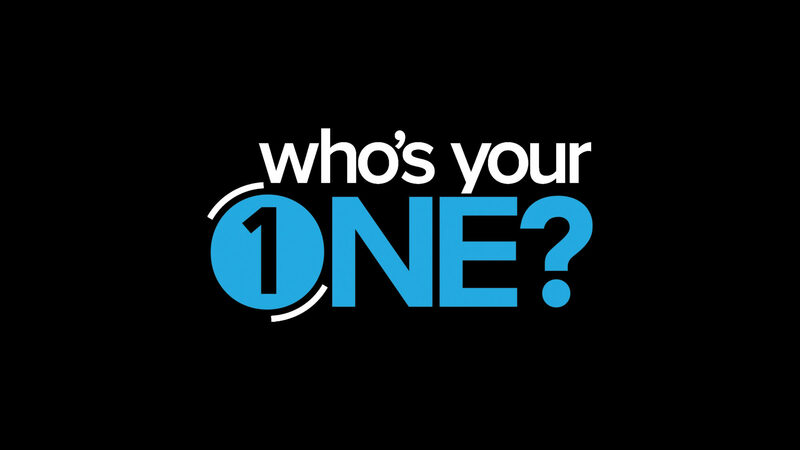 This Easter, we’re asking, “Who’s YOUR One?” During the weeks leading up to Easter, we are committed to inviting, and praying daily for “YOUR One.” Whether it be your coworker, family member, or neighbor, we want to partner with you.